This book is based on a symposium that was inspired by the late Donald O. Hebb who, in his latter years while an Honorary Professor in the Department of Psychology at Dalhousie University, became very interested in the phenomenon of multiple personality and other dissociative states. Hebb was troubled by the lack of understanding of dissociative behavior and, through his discussions with basic science and clinical colleagues in psychology and psychiatry, he became convinced that the subject would be a figurative gold mine for psychological theory and experimentation. The purpose of the symposium was to bring together clinical and research scientists with an interest and expertise in dissociative phenomena such as multiple personality disorder, hysteria and hypnosis. 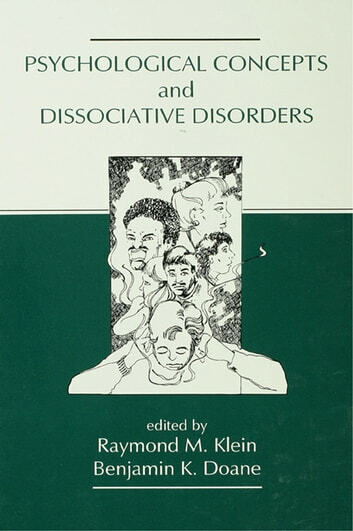 This group would exchange ideas and findings, discuss theory, and lay the groundwork for an interdisciplinary research program into dissociative phenomena generally, and more specifically into multiple personality disorder and its principal precipitating factor -- physical and sexual abuse in children.